Infallible Techie: How to restrict email domain or email addresses in On Demand Email to Case in Salesforce? 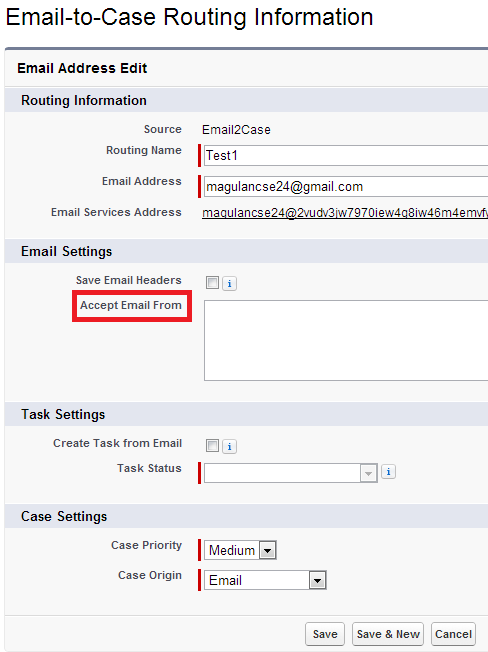 How to restrict email domain or email addresses in On Demand Email to Case in Salesforce? Accept Email From is used to restrict email domain in On Demand Email to Case in Salesforce.